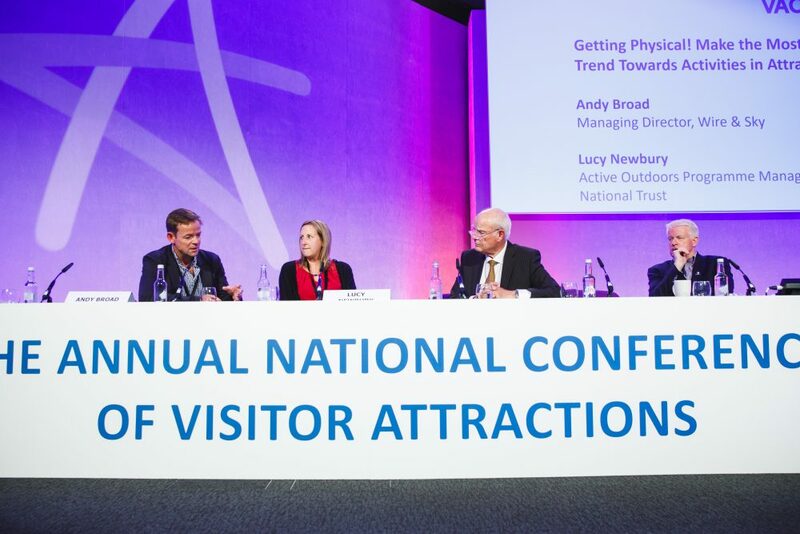 Andy, our Managing Director, was invited to speak at the Visitor Attractions Conference 2018 in London this month. He has a head for heights and is quite happy climbing on city rooftops but in front of an audience of a few hundred visitors, it is a bit more challenging for him (more of a metaphorical ‘stepping off the edge into the void’!). Fortunately the audience was very supportive and interested in how customers are increasingly seeking active adventure tourism. 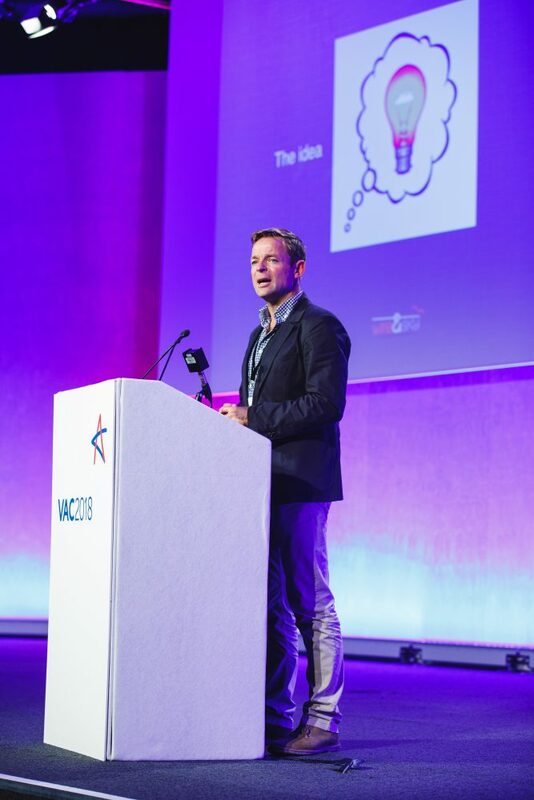 Here are a couple of photos from the conference. Sign up here for news on our latest attractions, exclusive deals and offers and anecdotes that inspire you to be even more adventurous.